Los Angeles is a vibrant Southern California city. 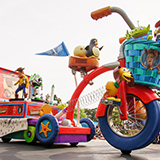 It is the second most populated city in the United States, offering the most charming beach city appeal. Los Angeles otherwise known as ‘The City of Angels’ is known for its relaxed Mediterranean climate. Top attractions in Los Angeles include the 25-foot-tall Hollywood sign and Venice beach. Cheap flights to Los Angeles are now available for a limited period of time, so embark on your journey to this relaxed beach city today! Los Angeles is home to Los Angeles International Airport (LAX), which is a 20-minute drive from downtown Los Angeles. LAX serves a multitude of airlines - including British Airways, Delta Air Lines and Emirates. Popular international flights departure from Johannesburg and Cape Town. Flight duration from Johannesburg to Los Angeles is approximately 23 hours and 30 minutes. 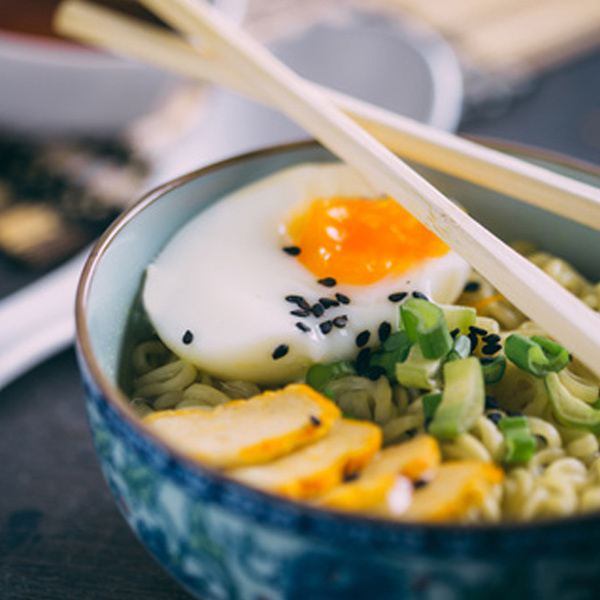 Burrito’s, Ramen noodle soups, pork belly sandwiches, food-trucks and fine-dining restaurants with mesmerising views and so much more are what make LA’s food scene a place to be. 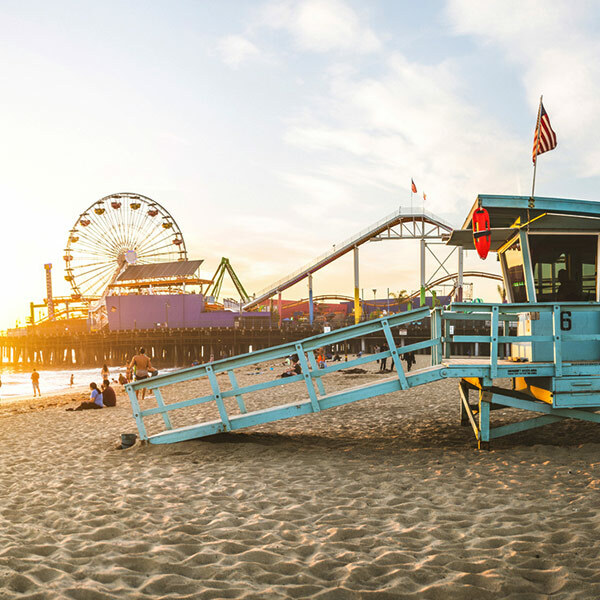 Los Angeles boasts beautiful coastlines of the iconic Malibu and Long beach which both feature the best surf spots, ocean-front dining, trendy shops whilst not leaving out its breathe-taking sunsets. 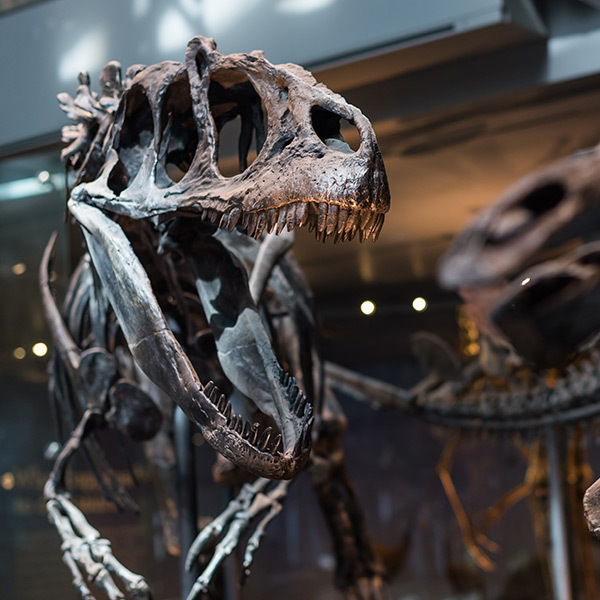 The Natural History Museum of Los Angeles County is a truly impeccable experience-with nearly 35 million specimens and artefacts that cover over 4.5 billion years of history. The best time to visit Los Angeles is from March through till May or from September till November. During this time the city becomes less crowed and the temperatures are less harsh. Los Angeles is a sprawling city which holds many distinctions. 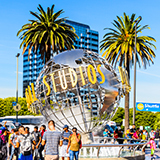 This urban jungle boasts famous landmark sights like the celebrity Walk of Fame, and the 25-foot-tall Hollywood sign that is featured in many American movies. 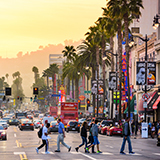 Los Angeles is the entertainment capital of the world, being the bustling core of the American film industry since the rise of the silver screen. Los Angeles is filled with so many iconic landmarks and activities, ensuring that every holiday here is a great one, no matter what time of the year it might be. Soak up the great weather and indulge in the many pleasures LA has to offer. Compare multiple airlines and book your cheap flights to Los Angeles online at Travelstart! South African passport holders do need a visa to visit Los Angeles, and anywhere else in the USA. Leave plenty of time for visa processing, and make sure your passport is valid for 6 months after your return date, and that you have 3 blank pages available for entry stamps. Contact the American Embassy (Telephone: 012 431 4000) for more information, in addition to visa applications. There is a South African Consulate General in Los Angeles. Address: 6300 Wilshire Boulevard, ESuite 600, Los Angeles USA. Los Angeles is the safest of any major city in America. This is a big city that attracts many tourists every year, due to this there are certain areas that can be dangerous when it comes to petty crime like pick-pocketing and theft but nothing that is too dangerous. It is advised to remain vigilant at all times, as many tourists tend to stand out more in a new place. Los Angeles is home to the best hotels, most visitors will be spoilt for choice with what is on offer. Enterprise, Hertz, Fox, Payless, National, and Thrifty. Other rental agencies are contactable using free phones attached to the Visitors Information Centres in baggage claim areas.